Keep your travel cards and train tickets together at all times, whilst carrying a little touch of magic wherever you go with this fantastic Hogwarts Travel Card Holder. 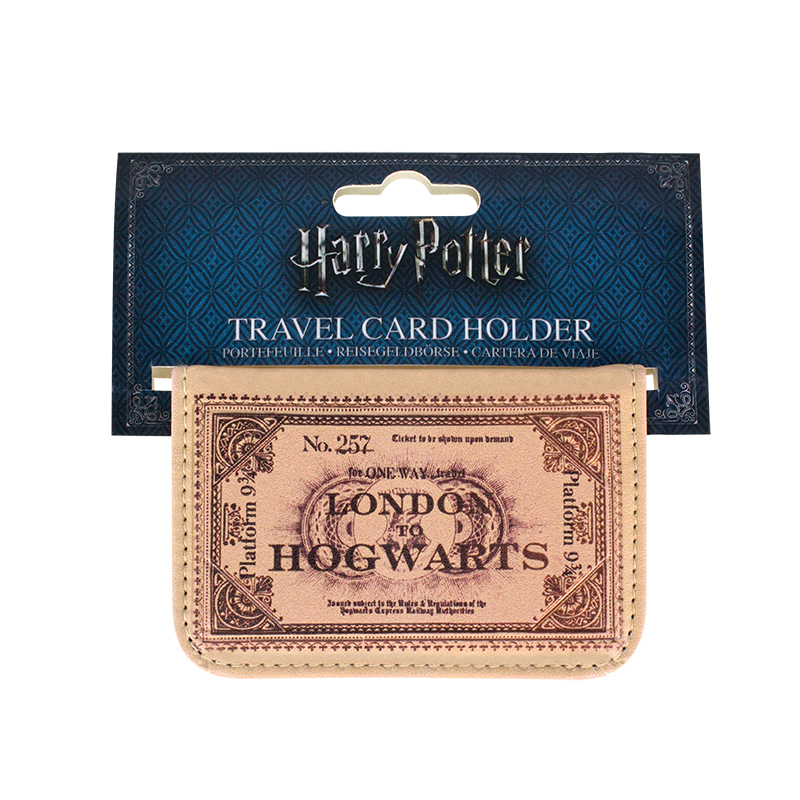 This great little accessory has a wonderful design featuring a one way train ticket from London to Hogwarts, leaving from the famous Platform 9¾. 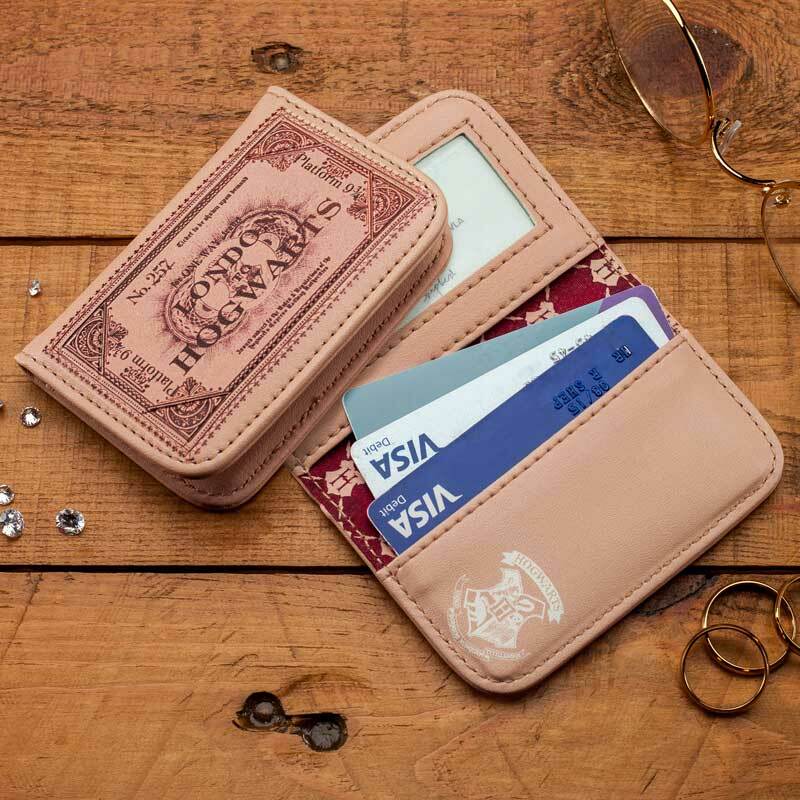 The travel card holder features a transparent pocket so you can easily view your travel cards and also has an additional pouch for storing tickets. 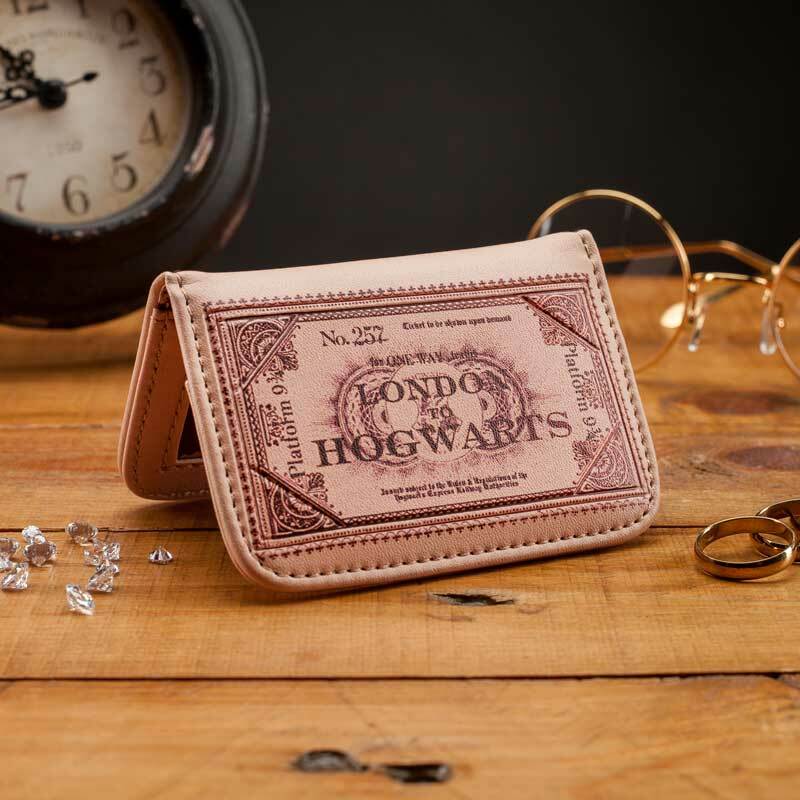 First published in 1997, J.K. Rowling’s bestselling series of novels following the magical adventures of Harry Potter, Ron Weasley and Hermione Granger has since become a cultural phenomenon. 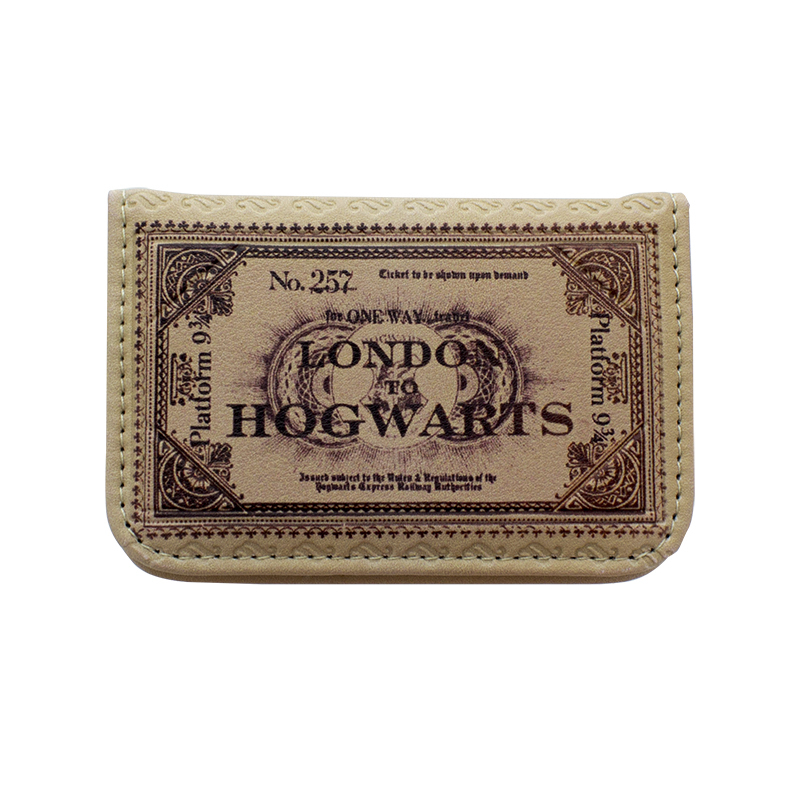 A huge success in novel form, the world of witchcraft and wizardry was then given big screen treatment in 2001, launching one of the most successful blockbuster film franchises in cinema history. Harry Potter is instantly recognisable to millions of people across the world, and is hugely popular among fans of all ages. 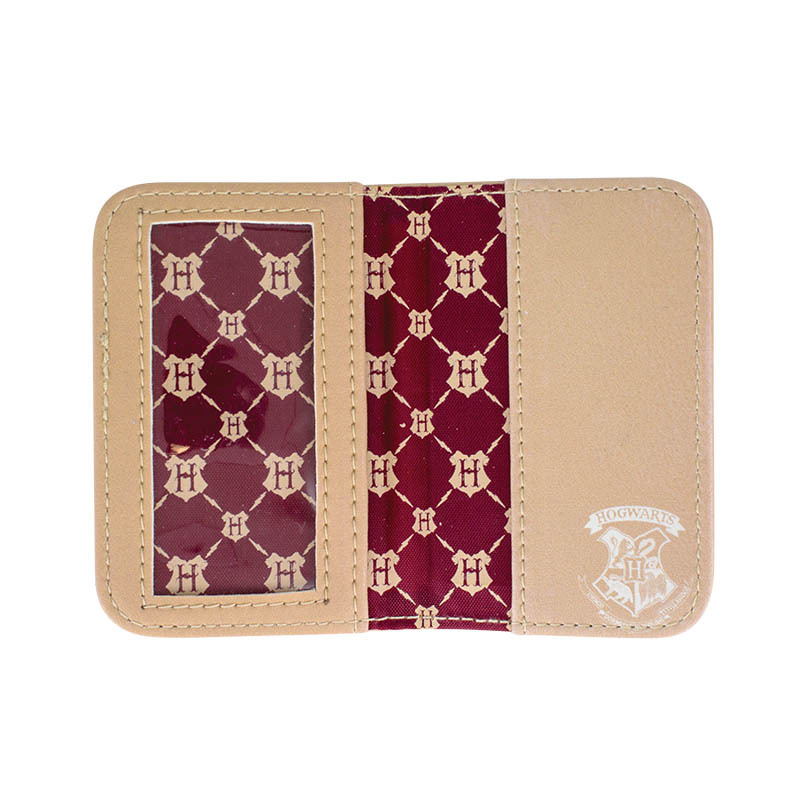 The Hogwarts Travel Card Holder is an officially licensed Harry Potter product. Styled like a classic retro hi-top with awesome 'coolness' and fantastic comfort in one!